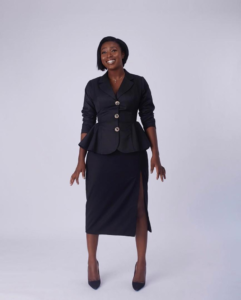 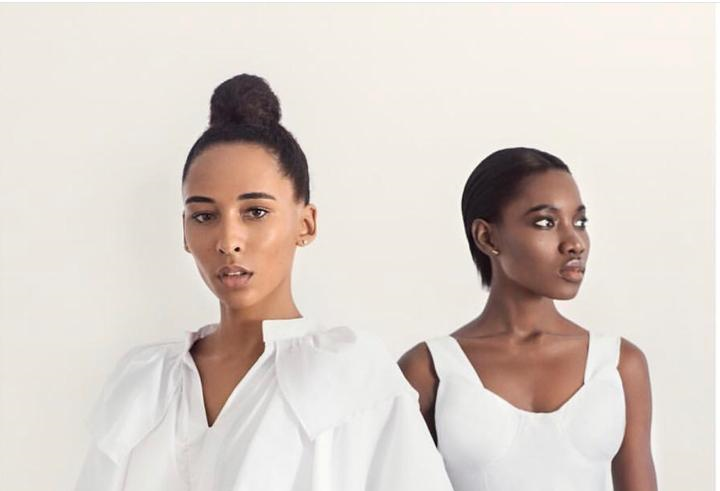 The Fashion Business Series (FBS) is an initiative by Alima Bello; Creative Director and founder of Bello|Edu with the aim of filling a void for a platform for creatives in the fashion industry to share, learn and teach the business of fashion. 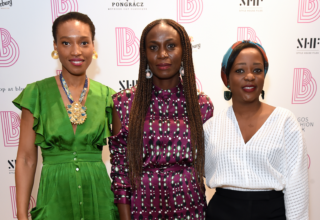 The FBS will bring about a collective of diverse creatives in the field of fashion to engage with emerging and existing brands in fashion (menswear & womenswear), styling, art direction, photography, accessories (brand) to engage and learn from each other. 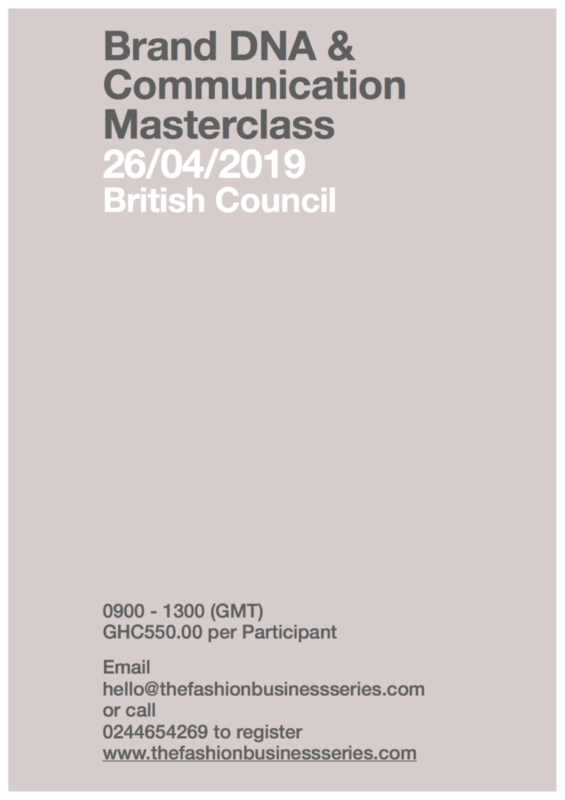 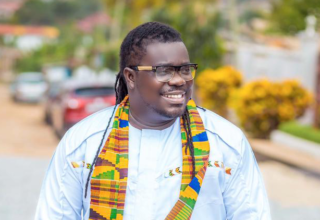 Our First Masterclass is on BRAND DNA & COMMUNICATION and is scheduled to be hosted on 26th April 2019 at the British Council with only 30 seats and a participation fee of GHC550.00 per person.